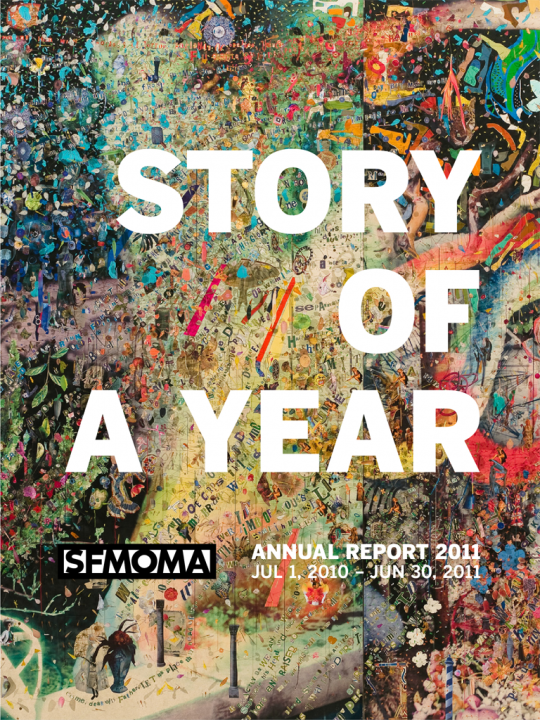 Explore the inspiring 2010–11 season at the San Francisco Museum of Modern Art in this visually compelling and original take on a museum’s annual report. One of the very first art museum annual reports to be presented in the app format, this engaging, lushly designed publication features stories, images, and videos that guide you through the full story of a stellar twelve months at SFMOMA. Browse through images and videos reflecting a range of dynamic programs, from exhibitions to performance art, school tours, and digital engagement. Looking to the museum’s future, take a virtual tour of SFMOMA’s new building (opening in 2016) and hear straight from the architects working on the project. 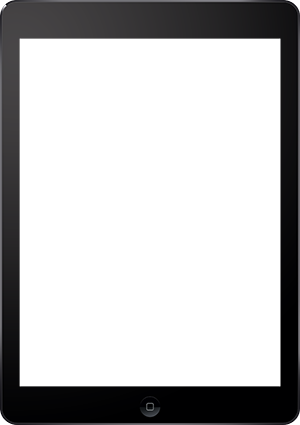 The report covers the period July 1, 2010, through June 30, 2011.